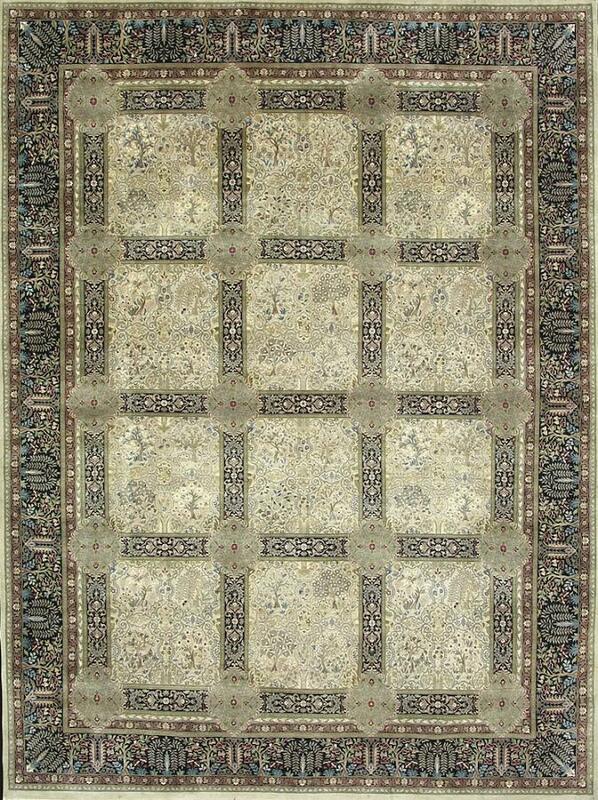 Manufacturer and Exporters of Pakistan Made and Afghan Made hand Knotted Carpets. 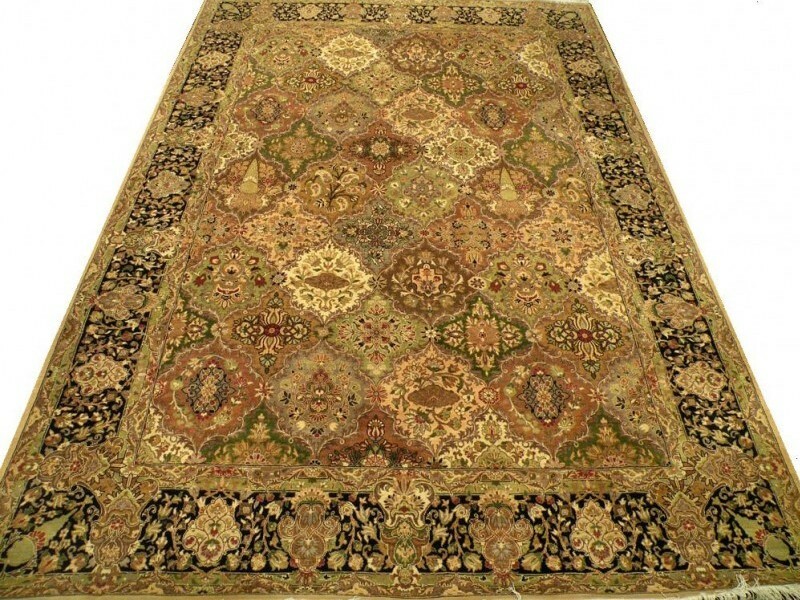 AZRAS CARPETS is a Certified Exporters of Pakistan made and Afghan Made Hand Knotted Carpets in Pakistan. We strictly against Child Labor and proud to Offer to make every pieces without Using Child Labor. We have big setup of Looms in Pakistan as well in Afghanistan where over 1500 weavers are busy in making the world best mercandise. 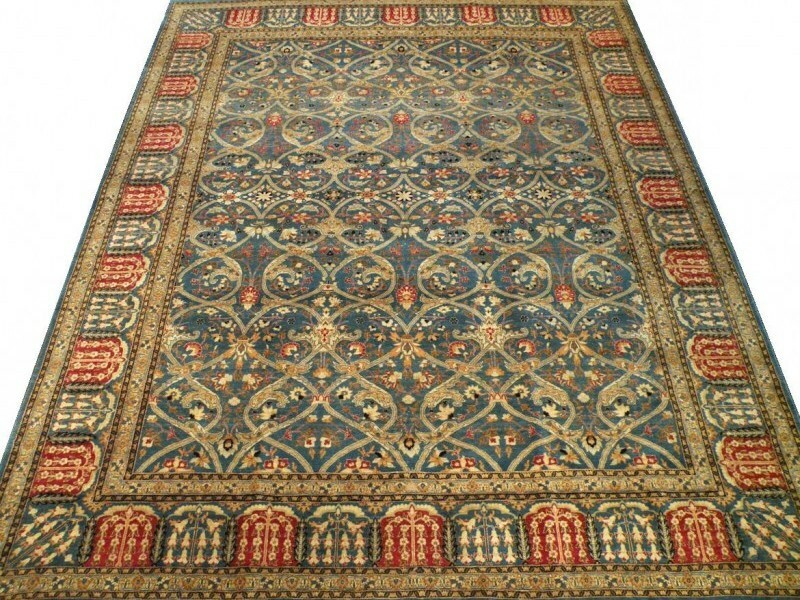 Pak Persian, Fine Chobi, Kazak Super and Commercial, Lauribaf Maodern Design is our speciality. For more Information about our company Contact us Our Team will contact you ASAP.